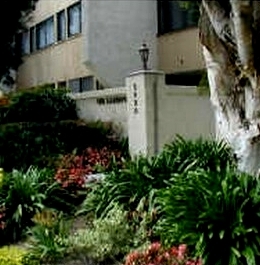 Sandpiper Condos are walking distance to La Jolla Shores fronting La Jolla Parkway. 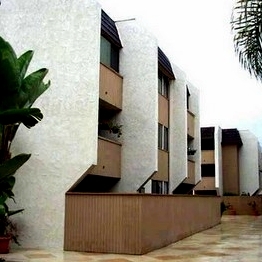 Sandpiper floor plans range from approximately 1,272 to 1,527 square feet. 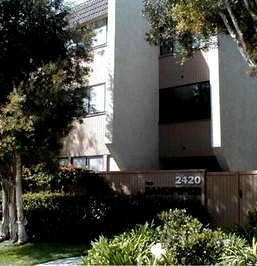 Sandpiper consists of two bedroom and three bedroom floor plans. 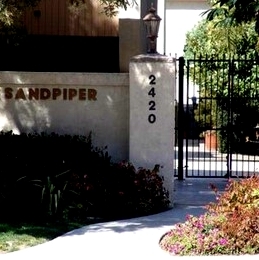 There are 24 condos in the Sandpiper complex. Sandpiper is a gated complex which features a swimming pool, exercise room and secured underground parking. 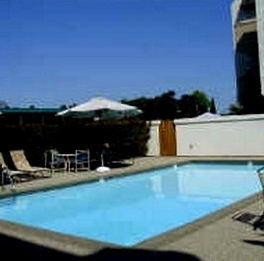 Many of the Sandpiper Condos come up for sale throughout the year in La Jolla, San Diego. Sign up for our Condo Watch Program and be the first to know when a Sandpiper Condo comes up for sale.